TG9 FM Telangana Live Online . 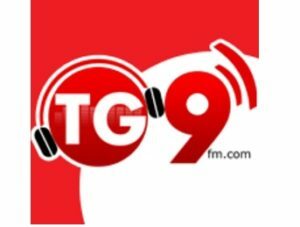 TG9FM is a online telugu webradio which provides variety music for all genre listener lovers . Its something really amazing when you think of connecting world wide .